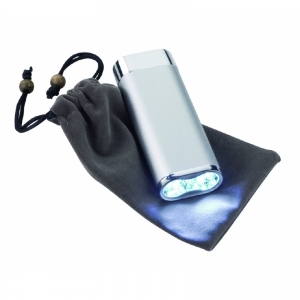 Power bank and bright LED torch. 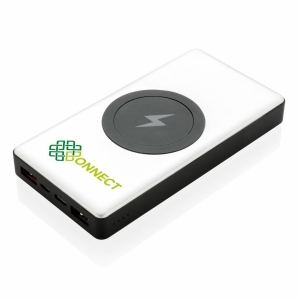 Compatible with smart phone, iPad/iPhone/iPod and any other devices charged via 5V USB Interface. 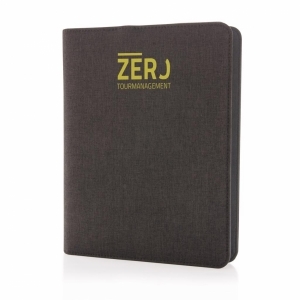 Durable, aluminium case. Built in proprietary software to control and regulate temperature, voltage and current. LED Indicator for battery capacity, 5200mAh. Samung Class A battery. ROHS and CE compliant. 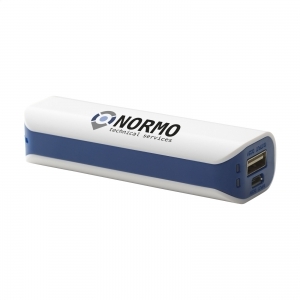 To order an unprinted Mammoth 5200 Power Bank, please complete the details below.